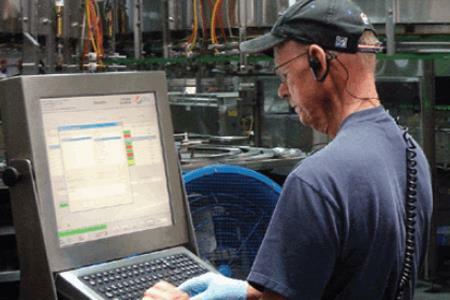 Garner, North Carolina – Quantity and quality go hand in hand at Pepsi Bottling Ventures (PBV). Over 30 million cases of Pepsi products a year are produced by PBV of Garner, N.C. That’s a lot of product. And each bottle and can is as good as it can be. As recipient of Pepsico’s coveted Plant of the Year award, PBV is recognized as the #1 Pepsi bottling plant in North America out of 116 plants across the country. PBV has grown to become the third largest manufacturer and distributor of Pepsi-Cola products in North America, operating 27 bottling and distribution facilities in six states. PBV manufactures and distributes more than 100 different flavors and brands.